Forget something at home? This is your opportunity to catch a ride off campus and get those last minute essentials. 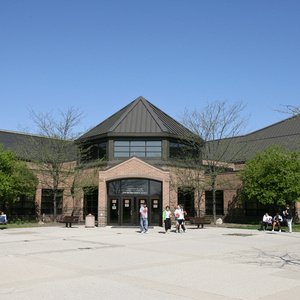 Shuttle service to Meijer will begin at the Perry Field House immediately following the University Welcome and Playfair. There will be special discounts, music, food, and a chance to win great prizes. Sponsored by the University Activities Organization (UAO). Last bus to BGSU is 1:00 am.